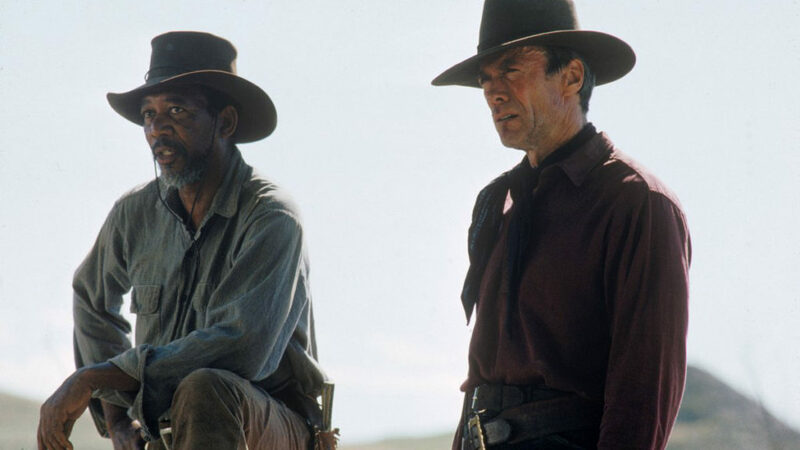 The Western has been the major defining genre of the film industry, using the expanse of the American frontier – the border between civilization and wilderness – as the backdrop for indelible morality tales. In choosing six of the absolute best, made by name directors both in America and abroad, we’ve also chosen films that defy the simplicity of White Hat vs. Black Hat: almost all these movies generated controversy on their release, and their complex heroes and villains, portrayed by the finest actors of their time, have become enduring film archetypes. Director/playwright/performer Kent Stephens, professional theatre artist and cinema aficionado, has staged over 200 productions in the American regional theatre and off-Broadway. Kent served as head of the B.A. program in Theatre Arts at the U. of Minnesota, and has taught acting or served as guest artist at Cornell University, Emerson College, Carleton College, and most recently the University of North Carolina School of the Arts. Tickets are limited, book your subscription today. No passes. Ticket price includes a free popcorn and post-film discussion with host and moderator Kent Stephens.